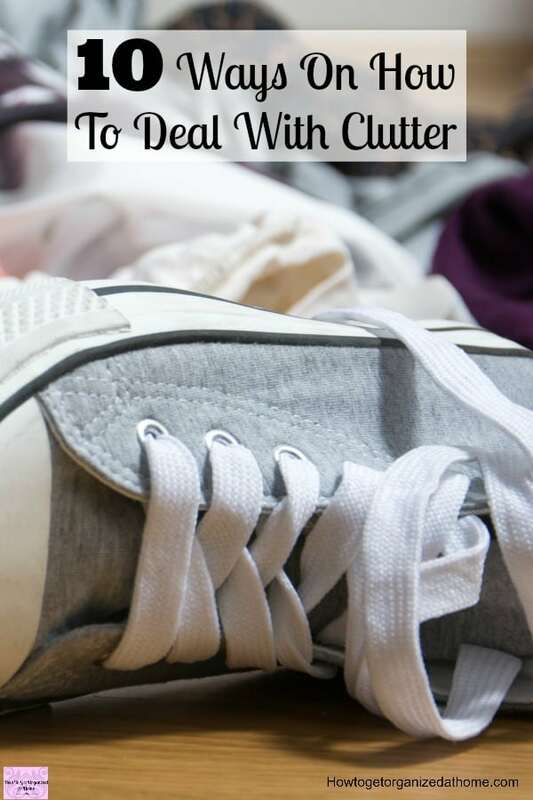 10 Ways On How To Deal With Clutter Today And Everyday! 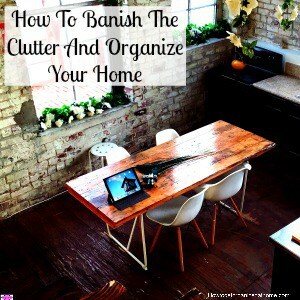 It is surprising how simple it is for clutter to end up in our homes! Unfortunately, this means we all need to deal with clutter on a regular basis, to prevent it from building up and taking over! 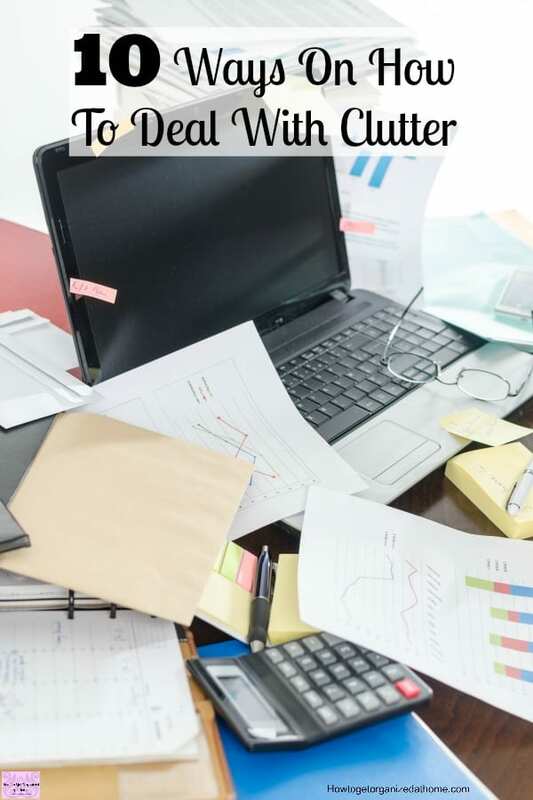 How you deal with clutter will depend on your version of clutter and how effective you are at removing it from your home! When it comes to decluttering, the most important thing you must remember is not to throw out items that are not yours! If you throw out things belonging to other members of your family or who you are living with, this becomes a problem and can cause serious upset, so just don’t do it! Creating a plan, one that allows you to think through what you want to dispose of and what homes you need to find for items! If you jump into a decluttering session without a plan, chances are that you will make a big mess and sort nothing out! Talk to your family, what you think is clutter might be their favourite item in the whole room! It is about making the right choices for your family and not just assuming that just because you dislike something then it needs to go! It might just need a different place to call home! If you are planning a decluttering session, it is going to take longer than you thought! Every item needs a decision and sometimes that can pull at our heart strings! Finding time when you can ask for help from others is a good idea. It can mean help with looking after children while you declutter or it can mean them helping you with the decluttering process! Choosing a time when you are able to look through the items and to make a decision based on facts rather than rushing and ending up throwing out something you needed to keep! 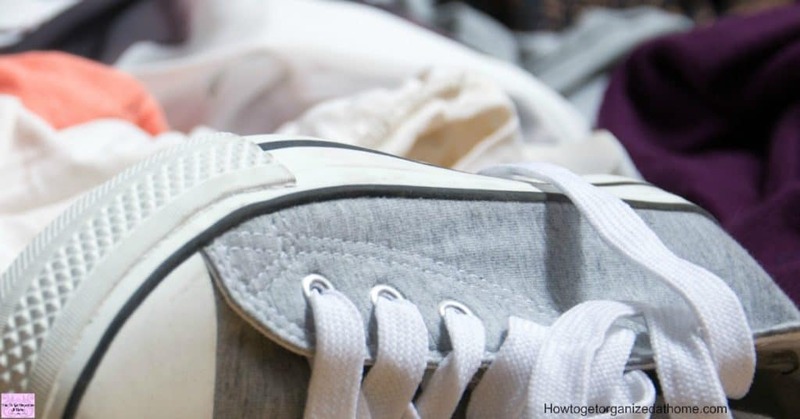 Decluttering takes time, however, if you have a spare 5 minutes, you might be surprised how much you can tackle! However, don’t take out too much to sort! The fewer the items the easier it is to get the task completed in the allotted time! However, you let go of clutter it is difficult, it pulls on our emotions, it can bring back memories and you can also have that feeling of what if! Knowing what you are going to keep is just part of the battle, making those decisions to let go are tough. Remember that you can’t keep everything so have categories set up at the beginning with rules you must follow! Save only the best! This is great advice, it can make you think twice about an item that you have kept that isn’t the best, perhaps donate it to charity instead! Duplicates are no good to anyone! If you have multiple items the same, get rid of the duplicates! You don’t need them! Having boxes where you can store all the smaller items keeps them off the floor and ready to go to their new home, whether it’s the recycling plant, donating to chairty or selling. 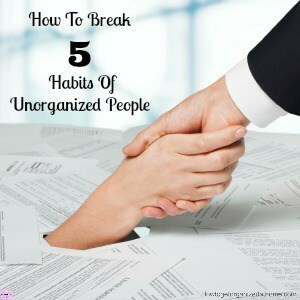 Keeping things organized will help the process! Even using a pop up laundry basket to store items is a great way to ensure that the items don’t slip back into your home and start to cause clutter! Just because you no longer what something, it is possible that it still has value to others! Selling your clutter is a great way to make some extra money and at the same time getting rid of your clutter! Create rules for selling items, if they don’t sell quickly then they are taking up space and you might just end up keeping the item! Have a date that an item needs selling by, if it doesn’t go by this date consider donating it to charity! Realistic pricing helps to sell items quickly! Don’t put a value on an item for greater than it is worth! If a price is too high it could indicate you are not prepared to let it go! You can self-sabotage your efforts in an attempt to keep an item! 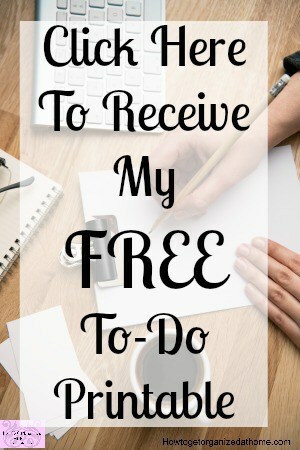 It might sound odd that you need to create goals to help you declutter, but without thinking through the process how else are you going to make it happen? Setting goals and deadlines for ourselves can help to maintain your focus on a task, especially if you have included a reward for reaching your goals! Where you want to start your decluttering from is a great place to plan, if it is a communal space take note of what other people own! It’s about thinking about the end goal and working towards that, with rewards along the way! Therefore, if you need help with decluttering your home, think about how you will get rid of the items and what rewards you can have for finally living in a home that is clutter free!